Montage and stringing of pylons. 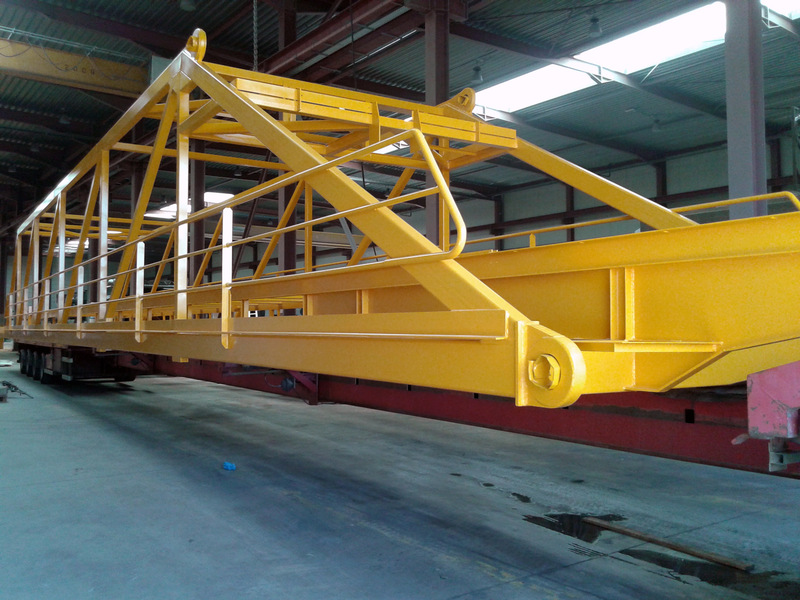 Industry : industrial painting application on sites (treatment of industrial floor, bridges, steel structures, industrial sealing) and in our workshop (surface treatment (shot blasting, sandblasting, shot peening), metalizing and epoxy and polyurethane coatings. House painting : house painting application (interior and exterior) and floor covering. Monnaie France SAS : is Monnaie SA’s subsidiary in Bordeaux, France. 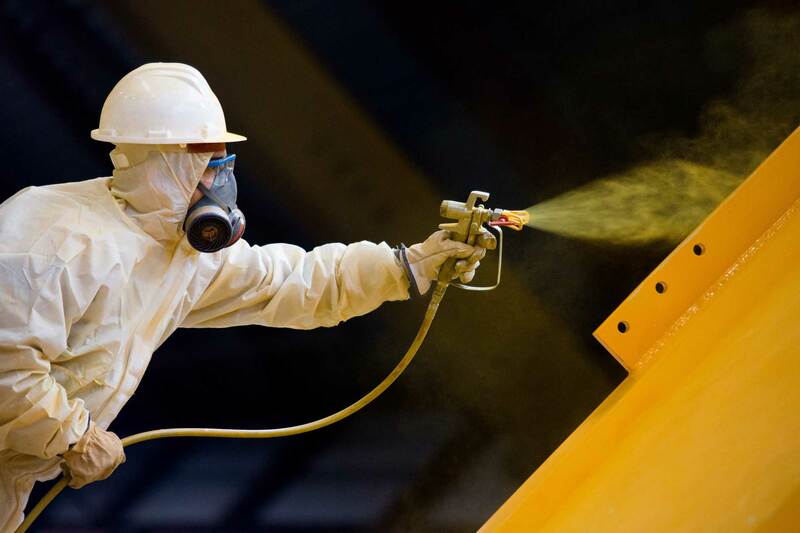 Qualified for anticorrosive painting applications in electrical environment and for industries, Monnaie France S.A.S. is certified ACQPA for industrial painting work. 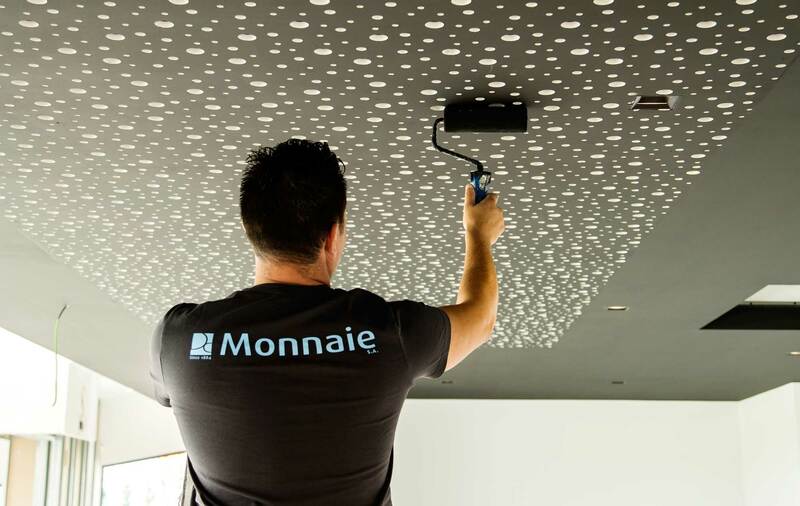 Monnaie S.A. is qualified ACQPA and is recognized by OHGPI. Moreover the company has the following certifications: ISO 9001, ISO 14001, VCA** and BENOR. Follow our news on our website and on LinkedIn !